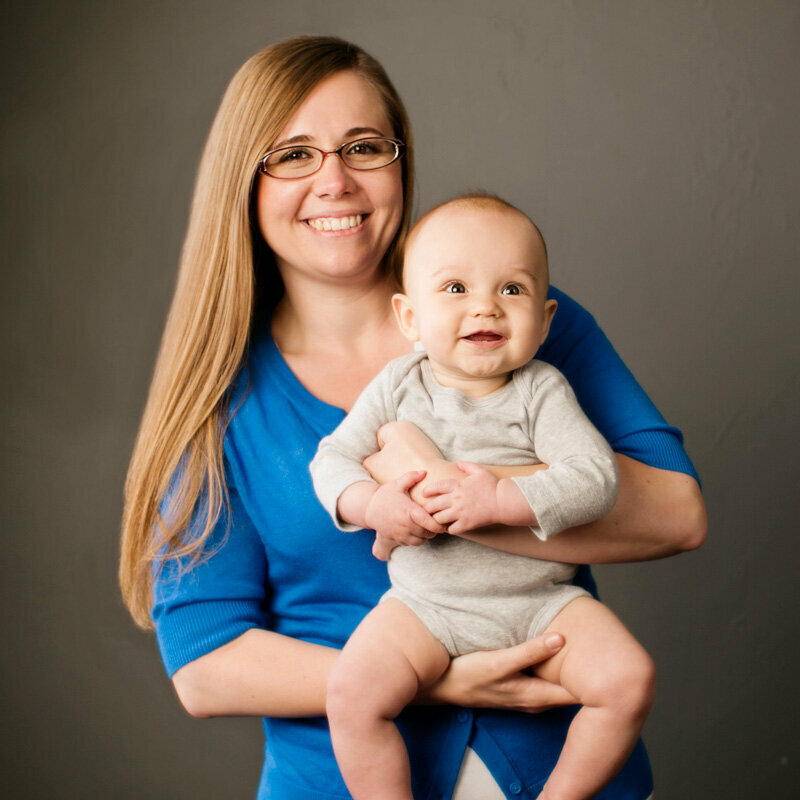 ABC Doula Service is a team of highly experienced postpartum doulas trained in breastfeeding support and instruction, postpartum recovery including mood disorders, and are experts in infant care. All our doulas are CPR and First Aid certified and carry professional liability insurance. Click on a doula to learn more about her on her personal bio page.